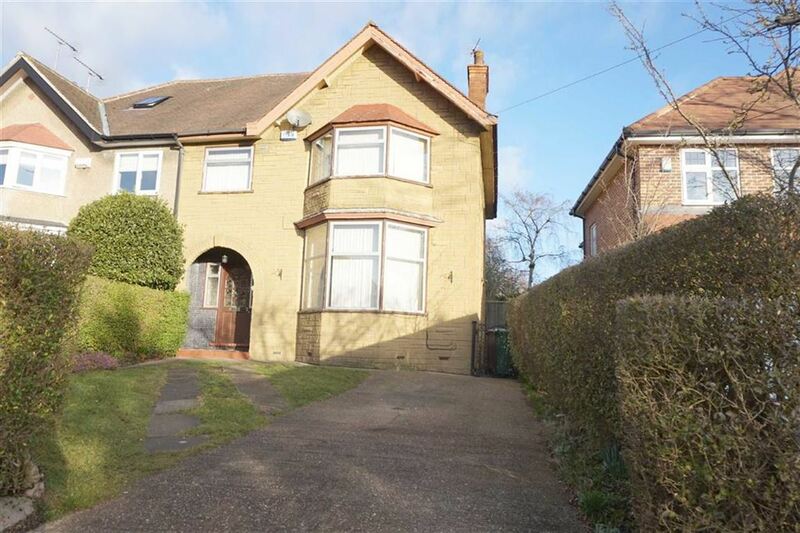 An extended 3 Bedroom semi-detached house with large rear garden and rear garage/workshop. 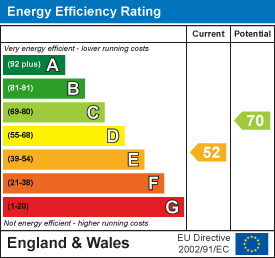 The property requires a general update and offers excellent potential to create a fabulous home. 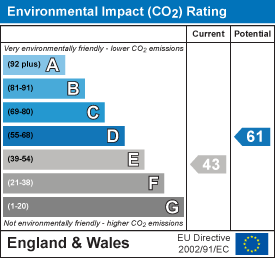 The property has the benefit of gas central heating and has double glazing. 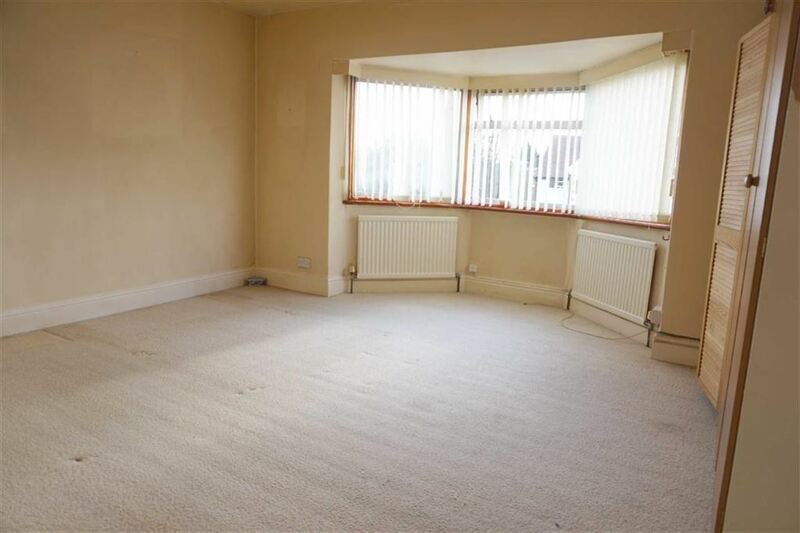 The accommodation briefly comprises Entrance Porch, Entrance Hall, large Living Room, Dining Room, extended Kitchen/Breakfast Room, 3 first floor Bedrooms and 2 Bathrooms. 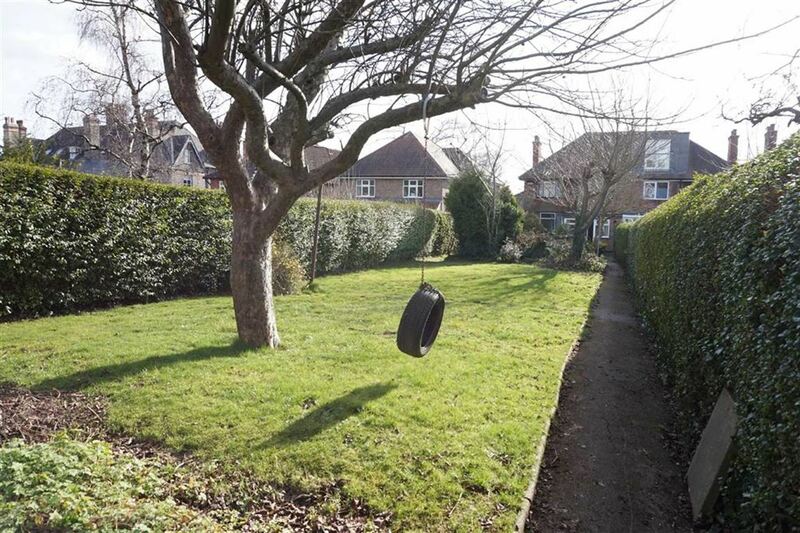 Externally, several parking spaces within the front garden, large rear garden with Garage/Workshop. 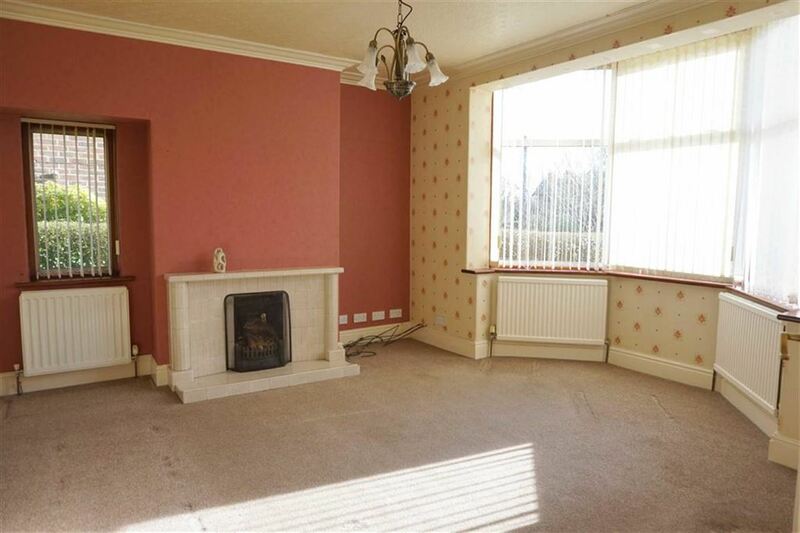 An arched covered Entrance Porch leads into the Entrance Hall with storage cupboard & radiator. 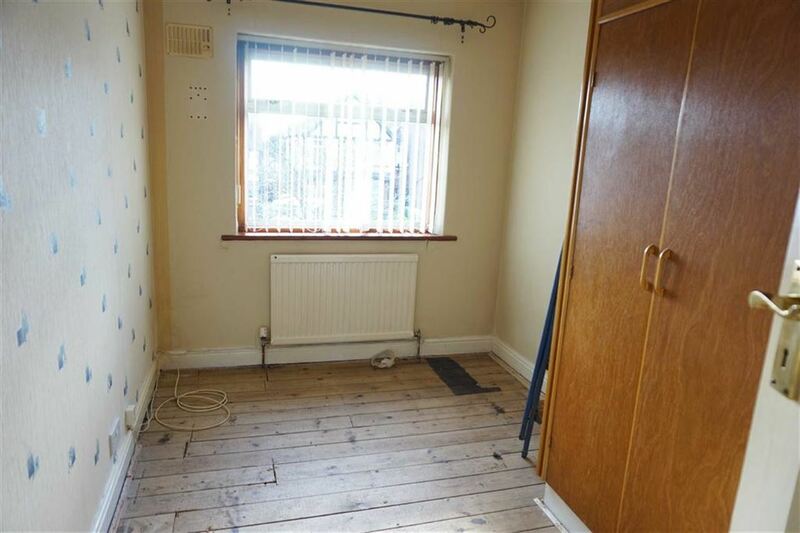 Overlooking the rear garden, this generously proportioned room has bay window and side window, radiators. 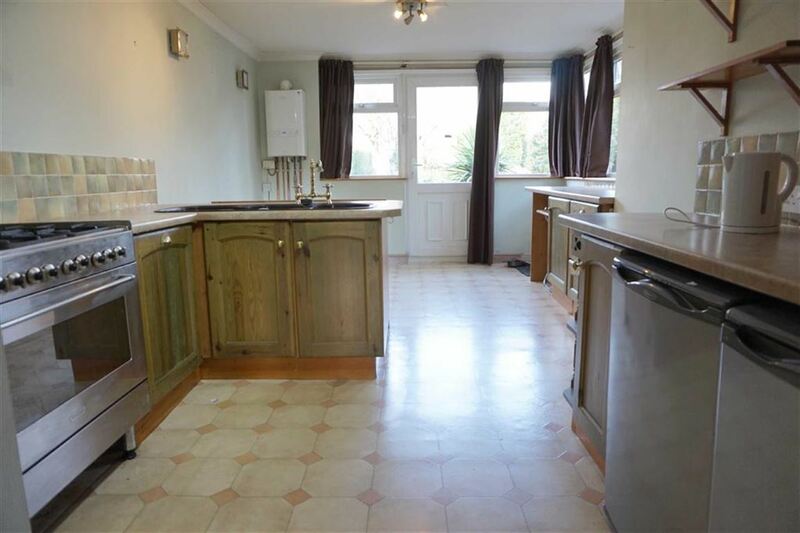 This extended kitchen currently offers offers a comprehensive range of floor and wall units, breakfast bar, range cooker, extractor hood, sink unit, radiator and wall mounted central heating boiler. 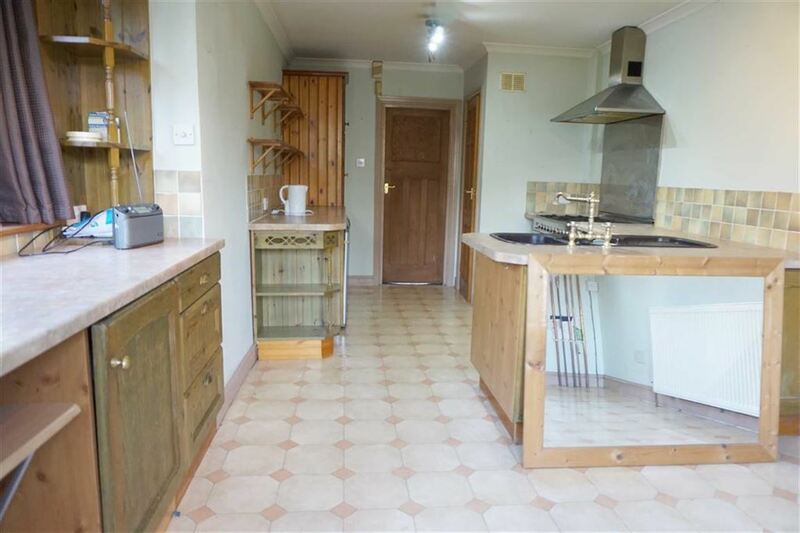 A Breakfast Area has views of the rear garden with single glazed french door access. 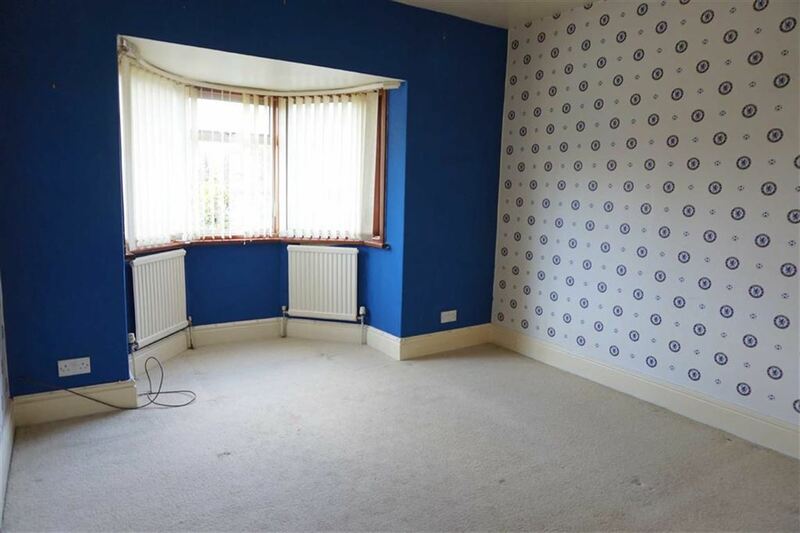 A spacious Bedroom with bay window, fitted wardrobes, 2 x radiator. Located to the rear. 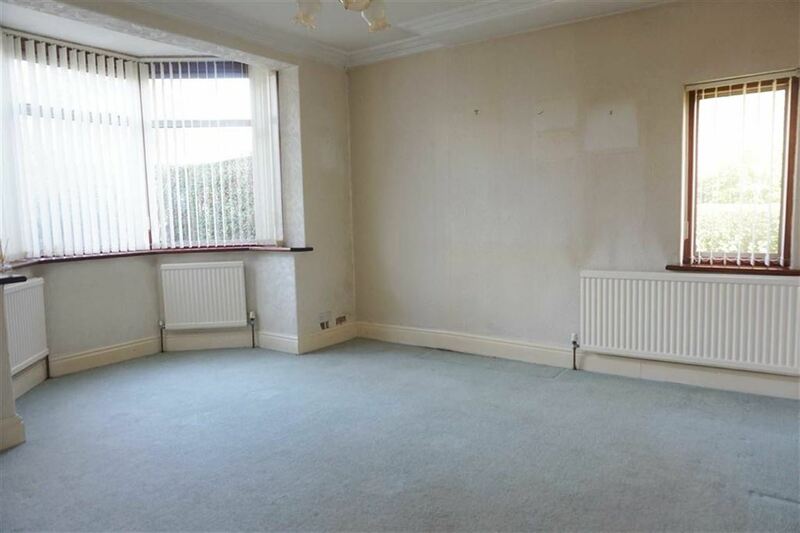 A spacious Bedroom with bay window, 2 x radiator. 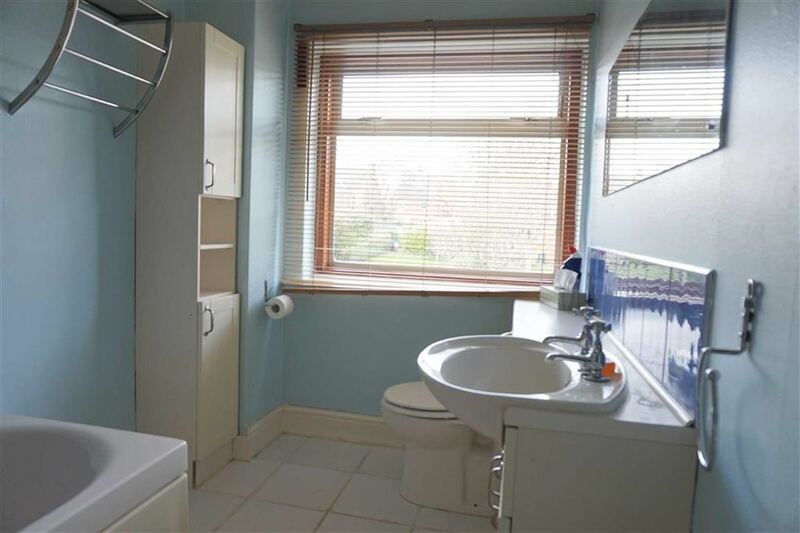 With white suite incorporating panelled bath, vanity wash hand basin & low flush WC, ceramic tiled floor. 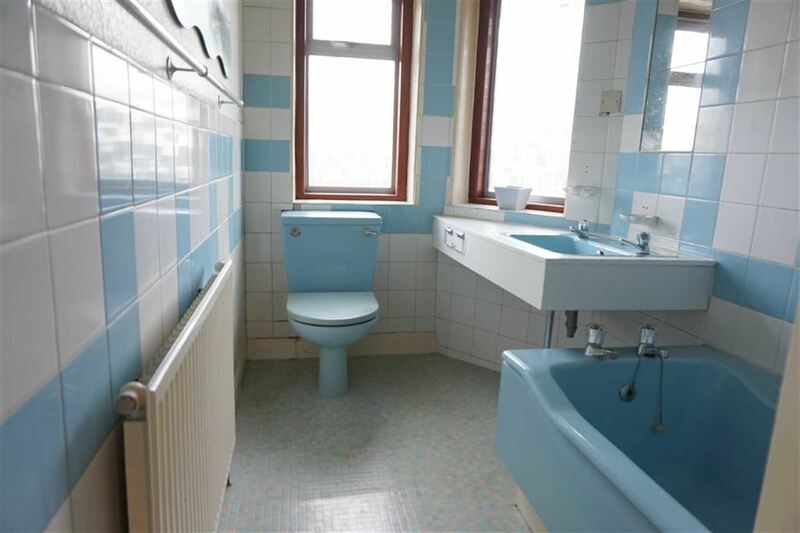 With blue suite incorporating panelled bath, vanity wash hand basin & low flush WC, tiled walls. The front garden has hedges to three sides, a small lawn area, parking for several cars via concrete drive and paved parking area. 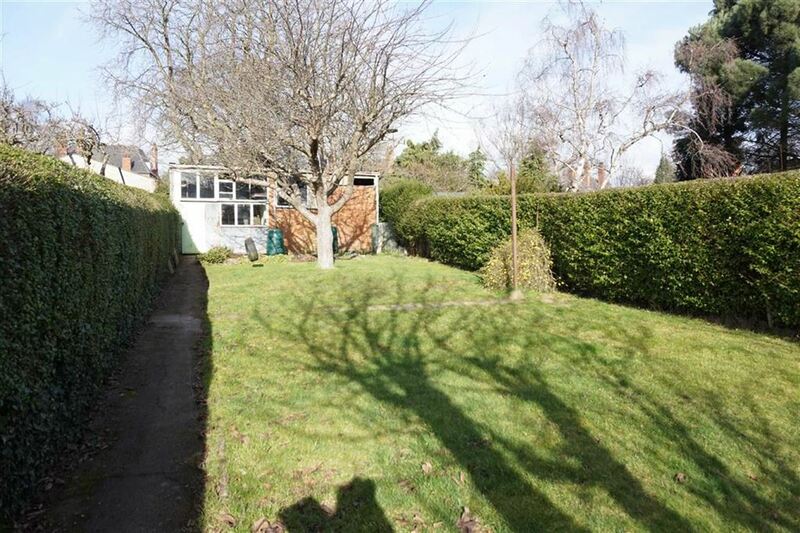 To the rear is a long mature garden with patio area, rockery, lawn with inset trees, hedging to both sides, concrete side path leading to the Garage/Workshop. Separated into 2 parts linked by an opening - a brick garage with wooden door and a corrugated workshop with wooden door. Vehicular access from private tenfoot gated at Chestnut Avenue.7. Whilst there is vehicular access please be aware that the sliding doors to the tenfoot have been made permanently secure.